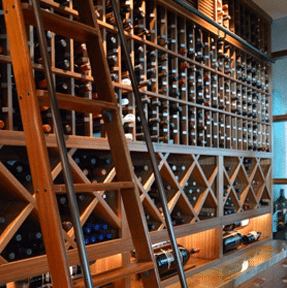 Challenging requirements in building a residential wine cellar will not stop an expert in creating an effective and magnificent design. 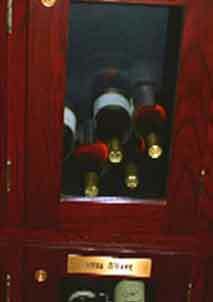 A homeowner in Houston wanted to build an extension for his existing wine room because of his growing collection. 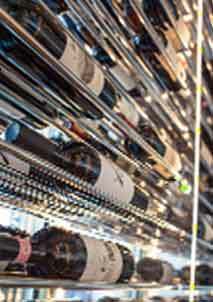 Find out how he was impressed with how Vintage Cellars completed the project. 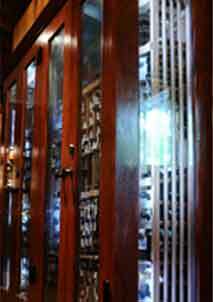 Wine Cellar Extension Project Successfully Completed In Houston, a wine collector had an existing wine cellar in his home. 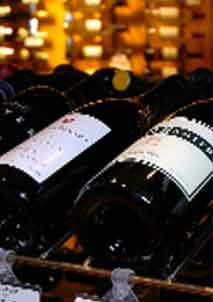 Vintage Cellars, one of the most reliable builders the United States, built it in 2008. In 2013, the client sought their help again. They had to double the size of the wine room.